General Builder specializing in outdoor remodel, drought tolerant landscaping, & energy efficient windows. Concrete and decorative concrete, pavers, and permeable options. 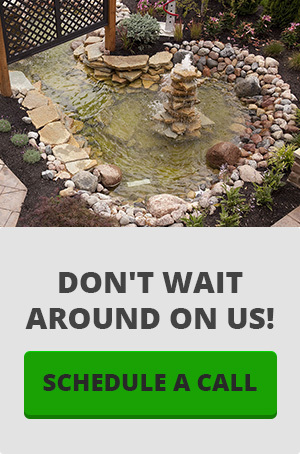 Of course our specialty drought tolerant landscapes and design. Patio covers in which we use Duracool product. Garden and retaining wall, fencing, outdoor landscape lighting, accent water features and utilities to support your new remodel. Anything else you don’t see shoot us a question! 909 767 8391. Orange County Location 714 497 0073. Email preferred. First and foremost we offer AMERICAN MADE LOCALLY SOURCED patio Doors & Windows. Title 24 and Energy star CERTIFIED on all our windows installed unless specified. Cutting edge technology and proprietary materials to drive highest quality and best price for our customers. Not China based like the mom and pop shops that promise you high quality. Forget dealer prices. Our pricing is extended down directly to our customers. We will have a full print out of ALL the specs your window will have and a total price. Custom sizing and colors available. Visit our Yelp for more customer reviews.